Prime Minister Andrew Holness has declared a State of Public Emergency in the St Catherine North Police Division. 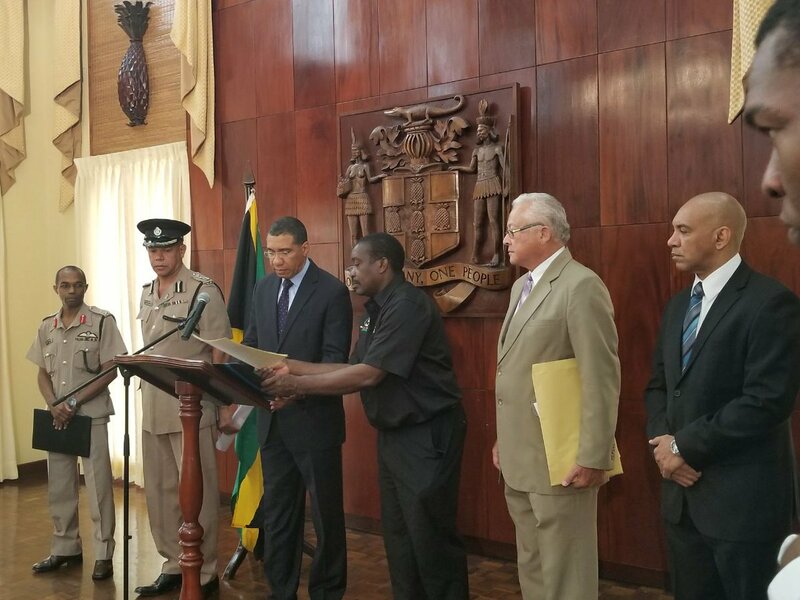 Holness made the declaration a short while ago during a press conference at Jamaica House, citing rampant criminality and lawlessness in the division. Holness said there will be special focus on Spanish Town, Linstead and Bog Walk where there has been a spike in murders since the start of this year. According to Acting Police Commissioner Clifford Blake, since the start of the year, there have been 48 murders in the division. He also said St Catherine North is the base for the Clansman Gang, one of the largest gangs operating in Jamaica.